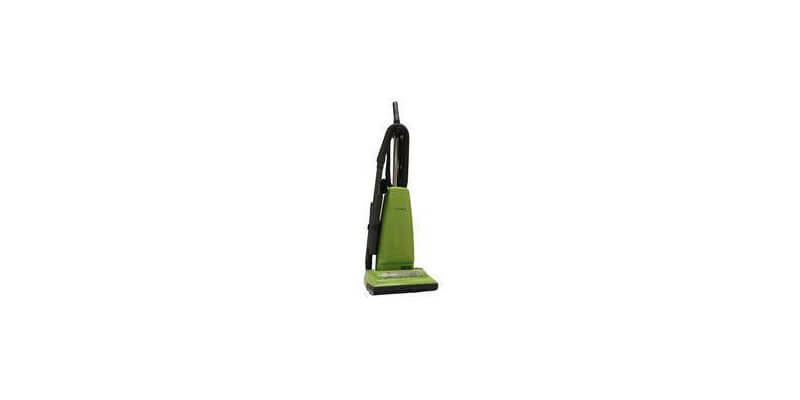 Mister Sweeper offers a wide variety of vacuums with many different styles and features. 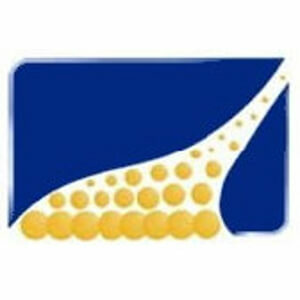 Most brands and models are solidly built and will last several years without maintenance problems. 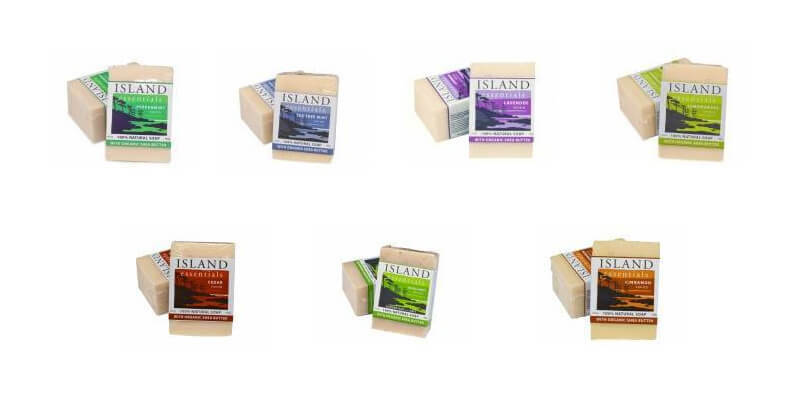 The choice in models comes down to your specific needs, tastes, and budget. 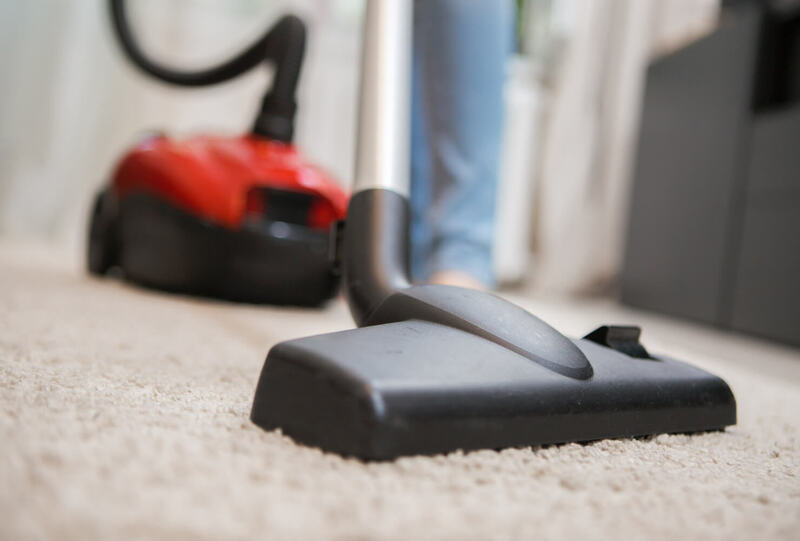 The Duncan Mister Sweeper store has a service center where experienced technicians give FREE estimates, and repair your vacuum in-store, often completing repairs in the same day. For people or businesses who can't make it in with their vacuums/cleaning equipment problems, we will pick up and deliver for as little as $20. We also have a full range of totally organic cleaners for all purpose jobs and we carry hardwood floor microfiber mops as well. 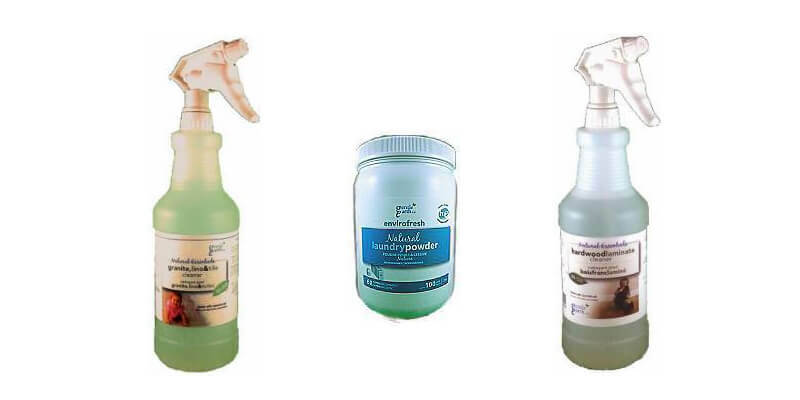 Other products we carry include carpet shampoo, laundry liquid and powder, and dishwashing powder. We also have different types of air cleaners for those concerned about air quality in the home, including Austin Air, and Oreck. 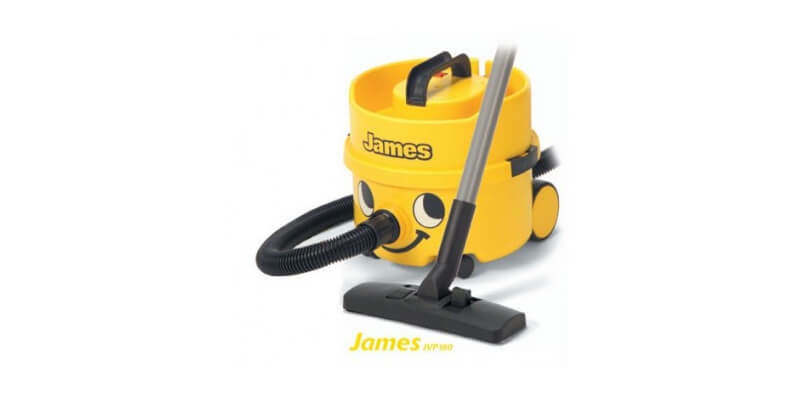 Since 1973, Mister Sweeper Vacuums and Healthy Home Centres has served the cleaning needs of Duncan, BC. 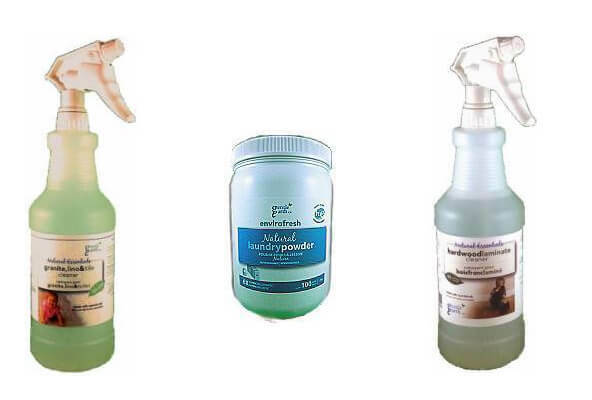 We have a full range of 100% organic cleaners for all purpose jobs, and we carry hardwood floor microfiber mops as well. We have carpet shampoo, laundry and dish detergent, and a variety of air cleaners from Austin Air and Oreck. We carry the largest selection of vacuum bags, belts, filters, and parts for all makes and models of canisters, uprights, and built-ins. At Mister Sweeper, we are proud of a very friendly and knowledgeable staff, whose goal is always to do the very best for our customers. 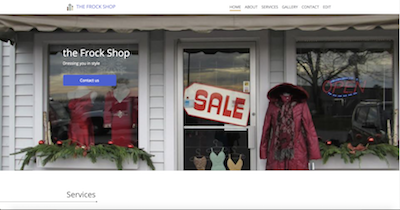 Whether it's advice on a purchase, or repairs to your existing unit, stop by our store and we will be happy to serve your needs! The vacuum i wanted was not available at Mister Sweeper Vacuums, but they was very helpful in telling me where to go, thank you! It's been a very good experience working with Mister Sweeper Vacuums. 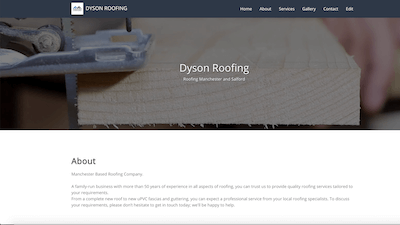 I don't have any complaints, very good service. Hi I just want to let you know, that Mister Sweeper Vacuums was just fantastic with me. Very very helpful, put an order in for me, plus when my order came in, he even helped me put the belt on my vacuum cleaner, which really helped me out, because i didn't know what I was doing. Anyway the service was fantastic! Thank you. Our relation with Mister Sweeper Vacuums has always been excellent and we enjoy dealing with them, thank you. It was very good experience with Mister Sweeper Vacuums. Gentleman was more than helpful and I can't say enough. Thank you very much. Everything with Mister Sweeper Vacuums was just great! Thank you very much. Hi! Mister Sweeper Vacuums always been great and they even do more than the average person, so they're always been great! I had excellent experiences with Mister Sweeper Vacuums. Always helpful and well informed. I have had no problems with Mister Sweeper Vacuums. I bought my vacuum from him over a year ago now. I just chatted Mister Sweeper Vacuums and they fixed it. It wasn't too expensive so, you know, I like Mister Sweeper Vacuums. Thank you, bye. Yes we were happy with the service, that we got from Mister Sweeper Vacuums and we went looking for filters for the vacuum, which apparently we didn't need because we didn't need to change them. So we came away, leaving the old filters in and that was it. Thank you. Mister sweeper worked out really well for us, they came on time, they showed up when they were supposed to. We didn't much like the first visit so they came back, they put the cost of our visit on to what we had to buy, eventually we had to buy our vacuum cleaner it was not going to be revived. And the service at the store was great! 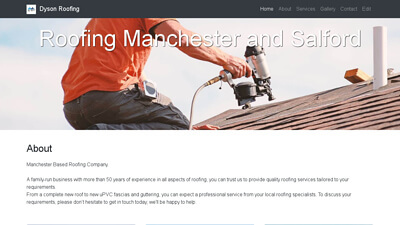 They always had time, very informative so for us Mr sleeper was a 5 out of 5 thank you! Mister Sweeper Vacuums are really good guys, never had a problem with them and doing business with them for years. Mister Sweeper Vacuums in Duncan was pretty good. I phoned him and he told me what to do when I had a vacuum problem, so it was quick and he didn't even charge me for an over the phone service. 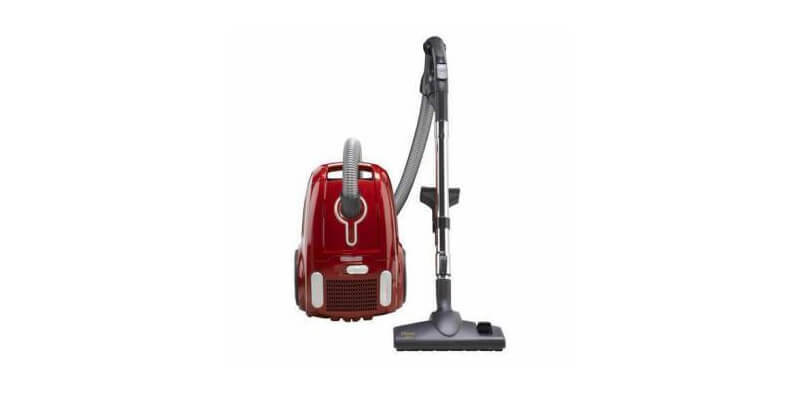 Fuller Brush Canister With Power Nozzle - The Home Maid Power Team Canister Vacuum features a power nozzle that removes dirt deep in plush carpet. It also comes with a combination floor tool with natural bristles for cleaning bare floors, as well as rubber wheels, variable suction control, a telescopic wand, on-board tools, and a HEPA media filter. Miele Complete C3 TotalCare - The Complete C3 TotalCare sets a new standard in floor care with its perfect synergy of design and functionality. Starting with 1200 watts of power behind the German made Vortex Silence motor that will easily clean any surface with very little noise. 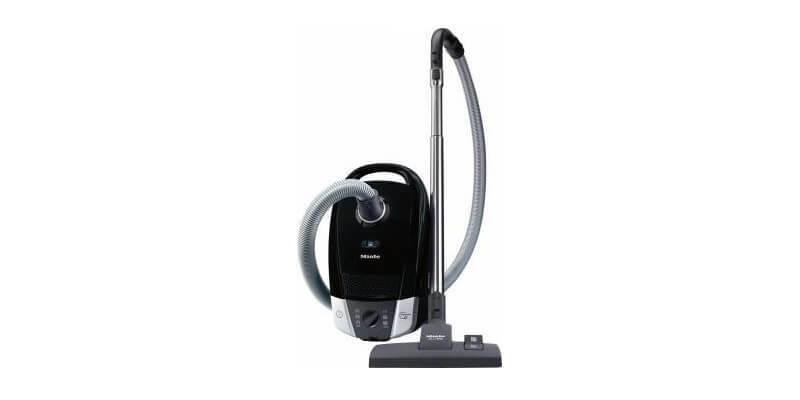 Miele Compact C-2 Cat and Dog - This brand new model is the perfect package for anyone who is looking to give their flooring a deep and ultra quiet clean. 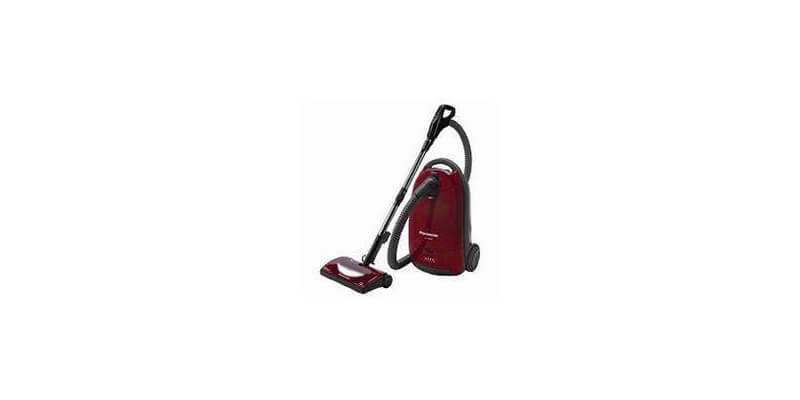 This machine comes fully equipped with an electric power nozzle for all carpets along with a parquet brush for all your bare floor needs. Both the electric power nozzle and parquet brush pivot and rotate allowing for a far and deep reaching clean under low furniture. Miele’s new silence motor is now standard on their S6 machines and enables a low level of operational noise without compromising suction. 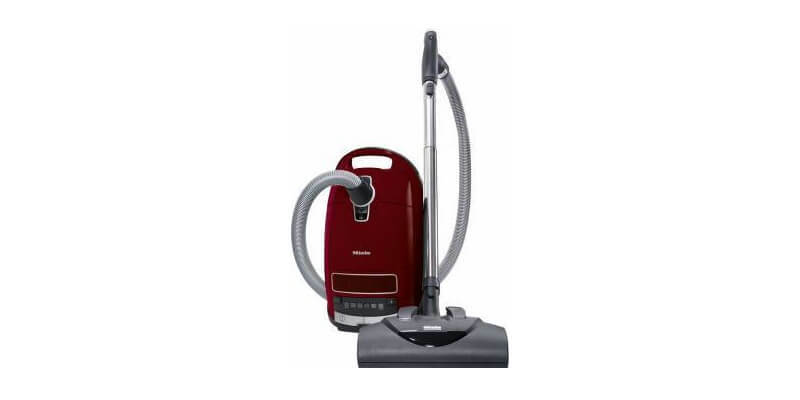 Miele Complete C3 Cat & Dog - This vacuum comes packaged for the home in need of a deep clean. 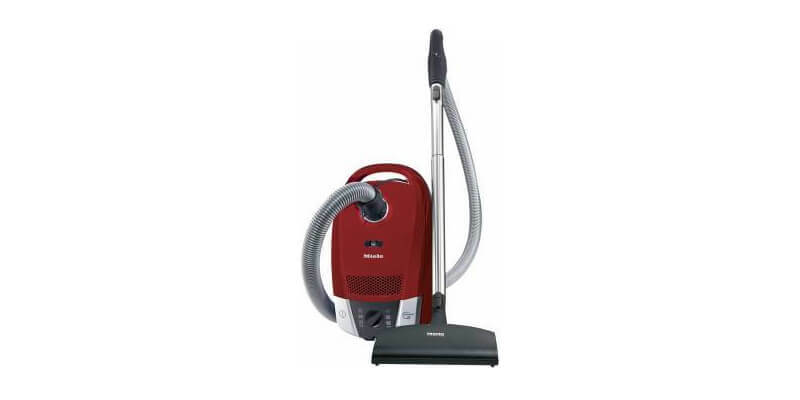 Miele Compact C2 Hardfloor - This fully sealed machine is an excellent fit for those who are looking for a lightweight compact vacuum solution. 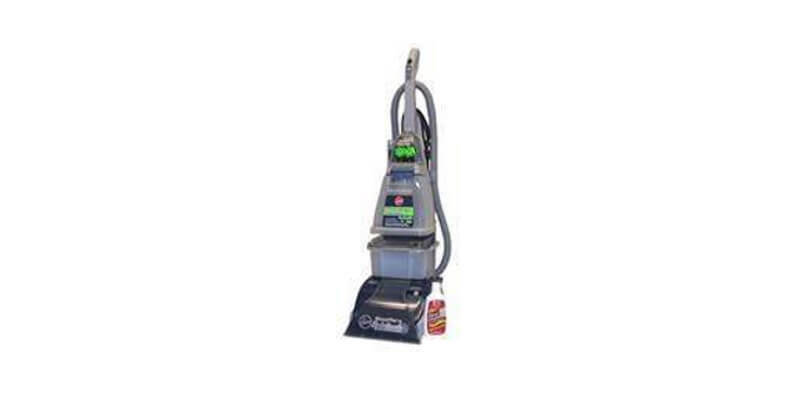 This machine comes with a straight suction turbine driven agitation brush for short piled carpets and area rugs, as well as a parquet brush designed to clean smooth floors for an optimal cleaning performance. With the highest level of filtration in this sealed canister, you can rest assure there is no dust or allergen emissions being discharged back into your house. Miele Complete C3 PowerPlus - Experience the best of the best with the Complete C3 PowerPlus. The C3 series sets a new standard in floor care with its perfect synergy of design and functionality. Starting with 1200 watts of power behind the German made Vortex Silence motor that will easily clean any surface with very little noise. 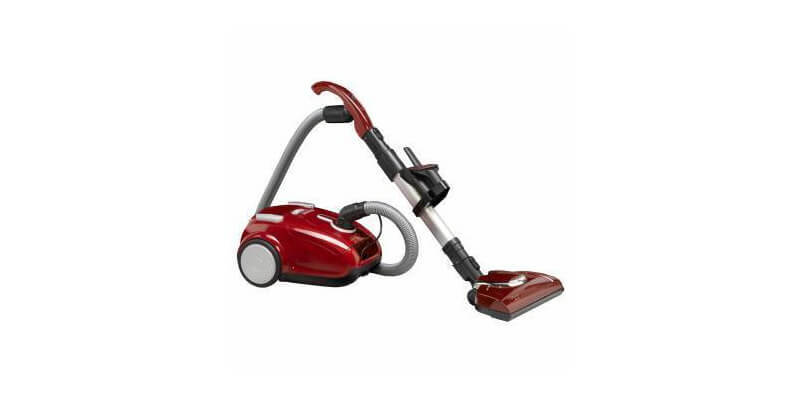 Oreck Quest Pro - This vacuum provides 1500 watts of cleaning power, yet is remarkably quiet. 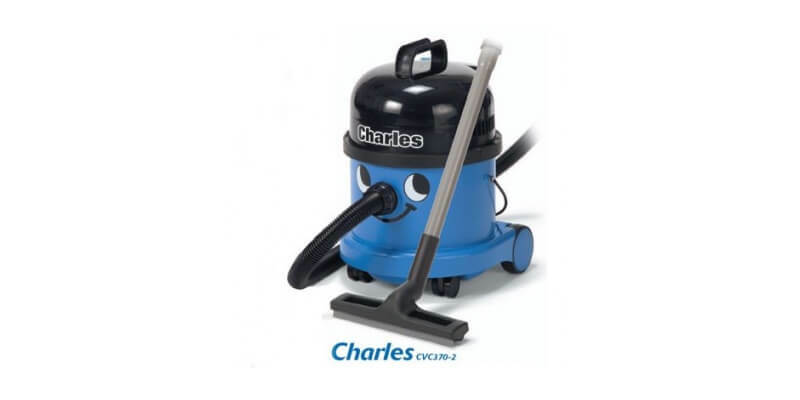 Thanks to its variable speed control, the precise amount of suction is available for every need. Variable suction control allows you to lower the suction on the unit for delicate surfaces such as drapes and oriental rugs, or choose a higher speed for pile carpeting with a range of settings in between. The Oreck Quest® Pro comes with a complete set of onboard tools, a hard floor head and a powered head. The power nozzle adjusts for different carpet pile heights. HEPA filter installed and disposable filter bags come standard. 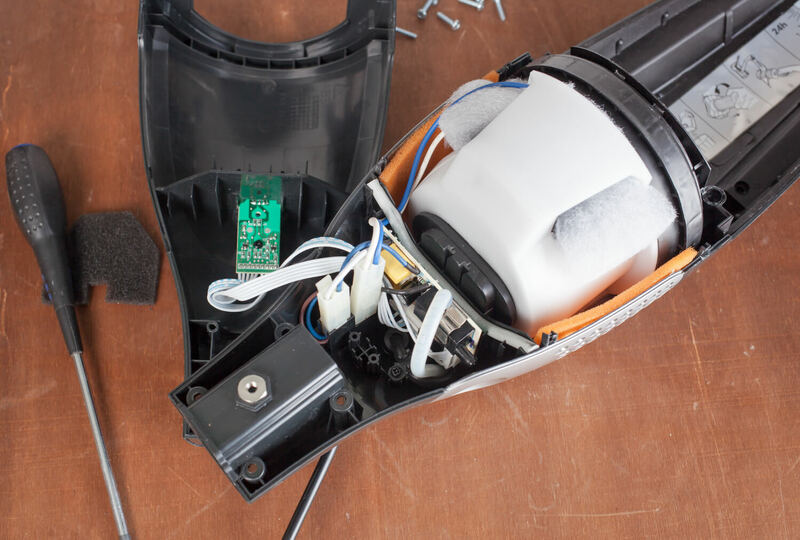 Oreck Touch - The Oreck Touch is a full-powered, high performance bagless vacuum cleaner that brings easy to bagless. 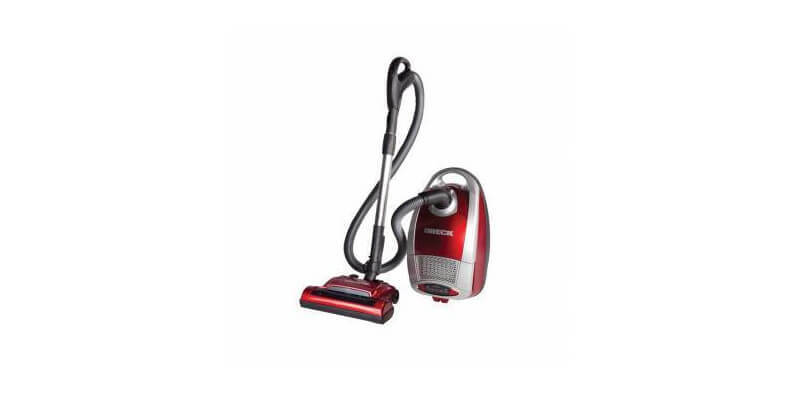 Panasonic 902 Canister - Panasonic canister vacuums deliver powerful, quiet, and thorough cleaning. 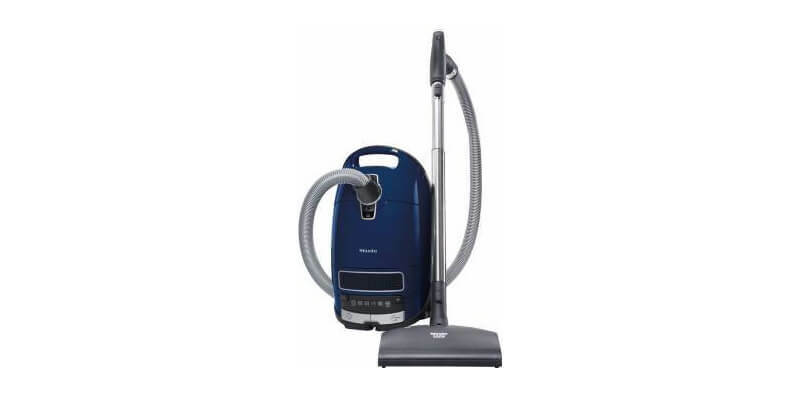 Panasonic MC-UG223 - Panasonic vacuums have one of today's most advanced filtration systems for capturing both dirt and allergens so your home stays clean and healthy. 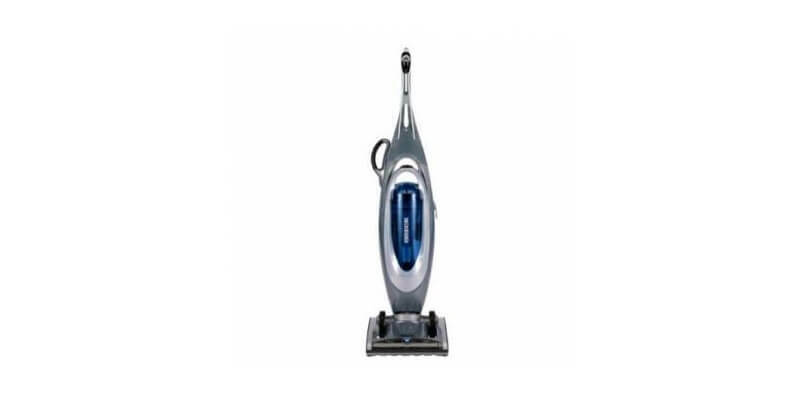 Whatever cleaning requirements are needed, Panasonic upright vacuums have the capability to deliver. 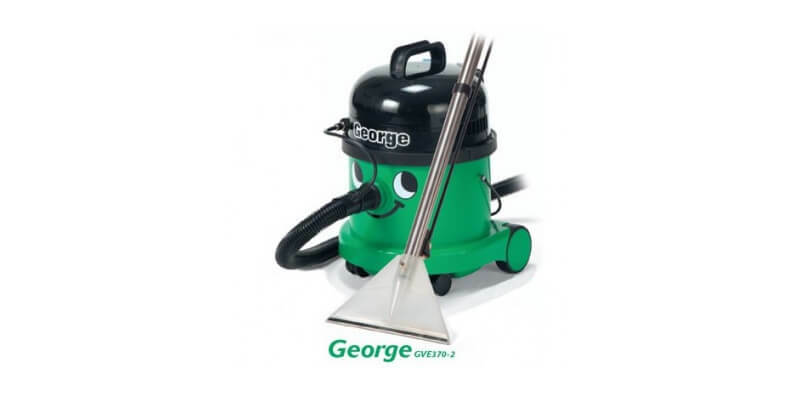 Hoover Extractor - Extend the life of your carpet with regular steam cleaning - and hit tough stains with the power of Clean Surge for spotless carpets. 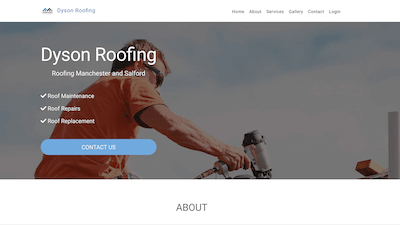 Never rent a heavy machine again! Hoover® SpinScrub® rotating brushes groom carpet fibers from all sides to lift away dirt and grime, so you can deep clean carpets and upholstery any time you need to. Pull the trigger on stubborn stains by applying extra detergent with Clean Surge. 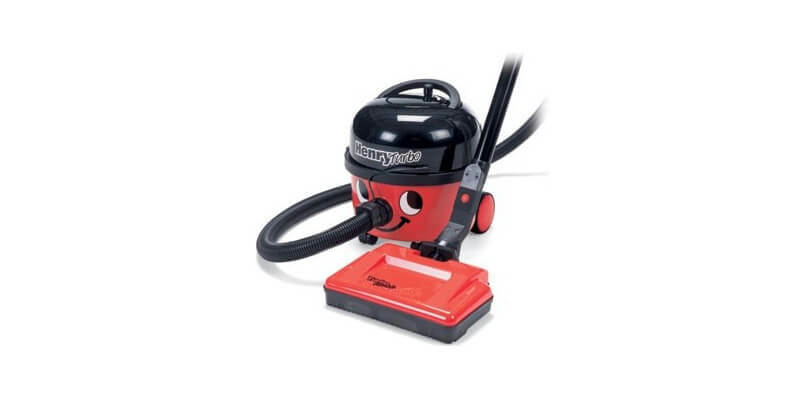 Numatic Henry Turbo HHR200T - Dry vac. 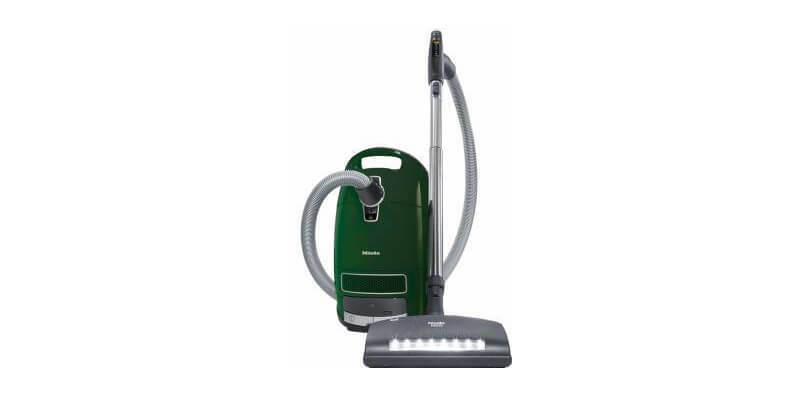 with all of the standard Henry features plus 24volt turbo electric self-adjusting power brush. Particularly useful in carpeted homes where pets are kept. 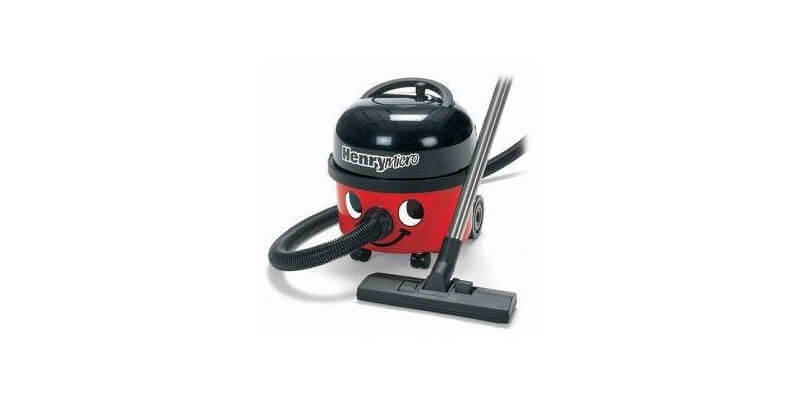 Henry's Numatic Henry Micro HVR200M - Henry is much more than a pretty face, he is a full professional machine, that will be found far and wide, cleaning almost everywhere and everything from a Boeing 747 to Auntie Mary's rose covered cottage. Henry's Numatic James JVH180 - James is not only a classic with personality plus, but he's also a very clever design based on simplicity. James superb power and performance from a 1100 watt motor. Since 1973, Mister Sweeper Vacuums has served the cleaning needs of Duncan, BC. 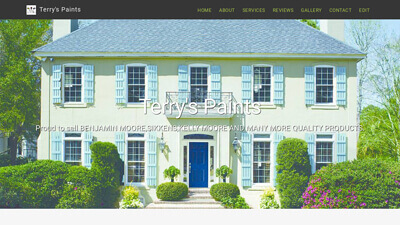 Our goal is to serve your cleaning supply and repair needs.